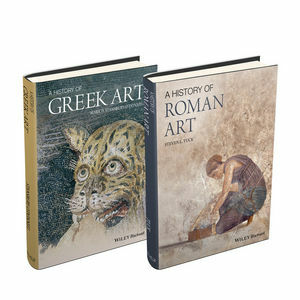 Offering a unique blend of thematic and chronological investigation, this highly illustrated, engaging text explores the rich historical, cultural, and social contexts of 3,000 years of Greek art, from the Bronze Age through the Hellenistic period. Offers a variety of engaging and informative pedagogical features to help students navigate the subject, such as timelines, theme-based textboxes, key terms defined in margins, and further readings. 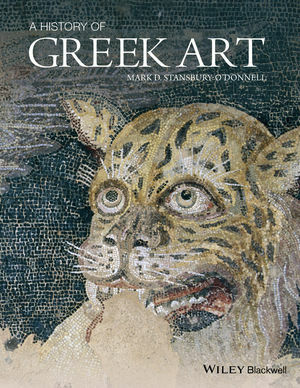 Mark Stansbury-O'Donnell is a Professor of Art History at the University of St. Thomas in St. Paul, Minnesota. He is the author of Pictorial Narrative in Ancient Greek Art (1999), Vase Painting, Gender, and Social Identity in Archaic Athens (2006), and Looking at Greek Art (2011).